« Got a daughter? You need this one! 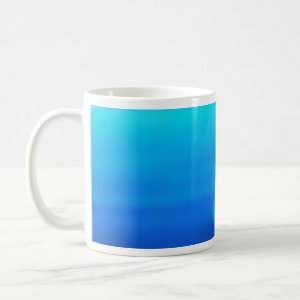 These are available in a wide variety of mug styles, types, and sizes. Take a look by clicking here!